The shocking scene that opens this tale of British farmers in Kenya sets the tone for what is to come in a harrowing struggle of racial tensions starring Dirk Bogarde and Virginia McKenna. 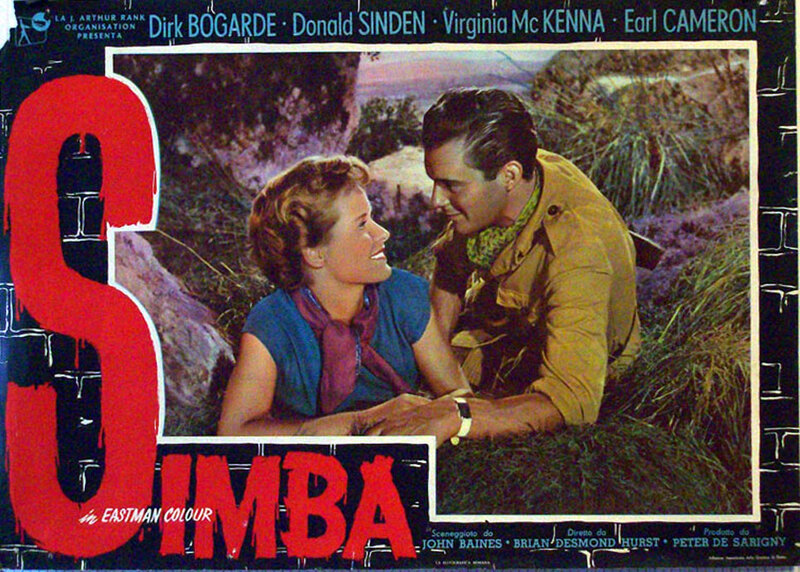 Following the suddenly violent opening leaving a man killed, Bogarde arrives by plane in Kenya to renew his romance with McKenna and visit his brother’s farming operation only to find upon arrival that it is his brother who has been murdered. It becomes an us against them story. Black vs. white and not being well versed in the historical aspects of the film, I’m looking at it as just that. A well made movie with an interesting story to tell. I do admit to finding quotes like that astonishing in a bad way but back to the movie…. So says Dirk in the classic melodramatic part of our story and his strained relationship with Virginia due to Dirk’s increasing racial comments and lack of trust towards Tomelty. Dirk comes around to believing that his brother was to lenient in his own relationships with his black workers and that’s what led to his assassination at the hands of the rebels. 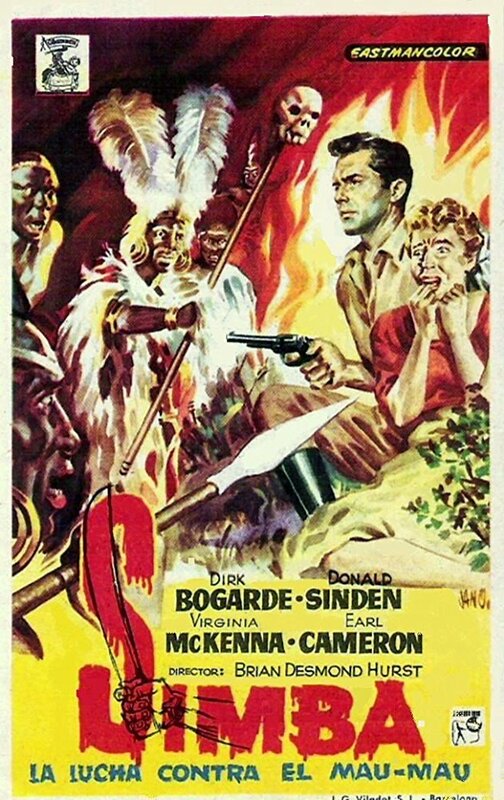 When another couple are killed in a violently brutal display of machete work for cinemas circa 1955, the dye is cast for a confrontation between white and black and for Bogarde a internal torment will have to find peace if he is to stay on in Africa and work his brothers lands with his betrothed. 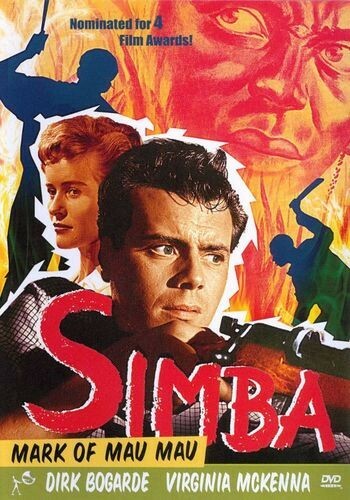 Racially charged and violent for the times, Simba was directed by Brian Desmond Hurst and in part, on location in Kenya aside from interiors back in the confines of Pinewood. Hurst may not be a name that stands out amongst other fifties directors though his early years date back to working with John Ford but there’s a good chance you’ve seen his holiday classic, A Christmas Carol with Alistair Sim. 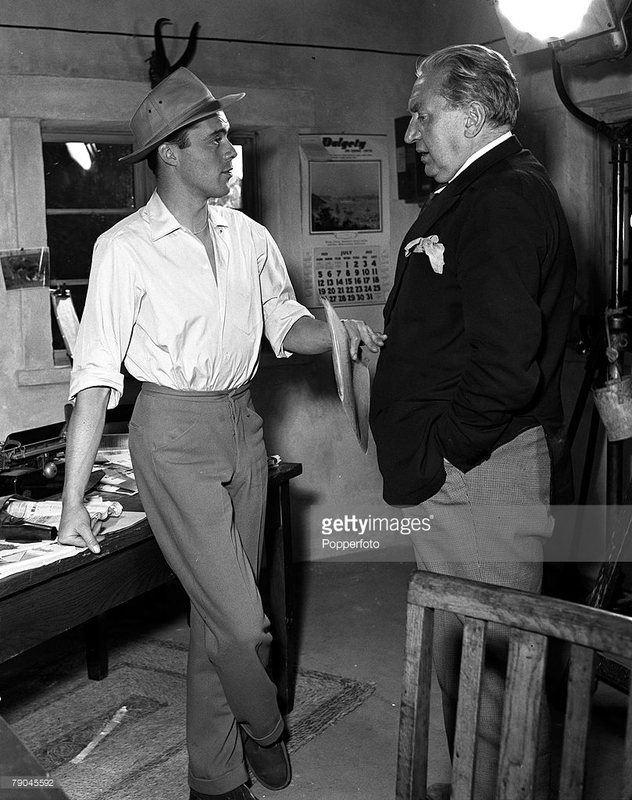 Hurst is seen here on set with Bogarde. Miss McKenna had already appeared in The Cruel Sea and The Horse’s Mouth before moving on to titles like Born Free and believe it or not is still active at this time in 2017. 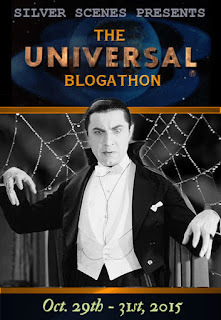 Bogarde is an actor I’ve come to later in life which proves there are always movies and careers to learn about in my never ending desire to see and learn more about film history. I’ll also point out that as a kid when you are beginning to learn about a subject, crazy ideas and notions set in. 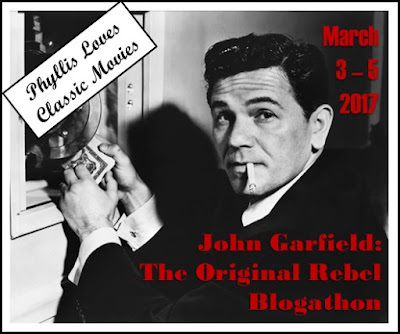 Bogarde’s name is so close to Bogart that I laughed him off much the way I laughed off John Payne who had the misfortune of a name that rhymed with ……..
Good film made in color with one line that stands out and probably always will. Yes we can substitute the words within for others but the sentiment will forever ring true. Looking for a copy of Simba? The copy I acquired is a DVD release trough VCI. 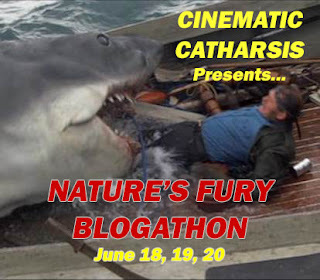 A highly interesting account of a movie I’ve not seen — many thanks. 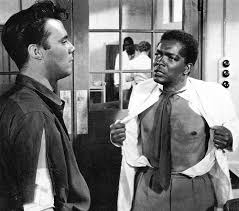 As I understand it (I may be misremembering), Bogarde himself was way ahead of his time by being fiercely anti-racist. I’ve always assumed this was because, due to his own (concealed) sexuality, he’d learned what it was like to be irrationally discriminated against by daft bigots. I went to school with a white Kenyan who’d lived as an infant through the Mau-Mau years there, and even he admitted — although he nonetheless regarded them as terrorists — that the black rebels had a point. I don’t know much about Dirk off screen so keep thinking I should grab a bio. I believe he wrote one on himself as well. Ugly subject matter that repeats itself I suppose around the globe. Sadly. Worth a look if you get the chance. Not seen this yet either, although I have a copy somewhere. 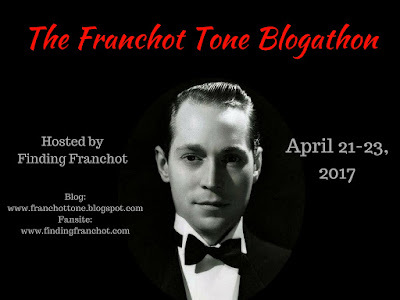 I remember musing on the similarity in sounds of Bogarde’s name to that of Bogart when I was a youngster too. He was a familiar face to me all along though, probably due to the number of British films that were screened regularly on TV back then, and of course he was still working in those years. Pretty sure Mom was a fan of Bogarde back in the day too. Dad and I preferred Bogie but yes, I really didn’t know who Bogarde was. Thought I was the only person who’d ever seen this. Never a big fan of Bogarde (liked him in “A Bridge Too Far”, but always enjoy McKenna. This makes a companion piece to “Something Of Value” (Robert Ruark’s book was vastly better, in that case). 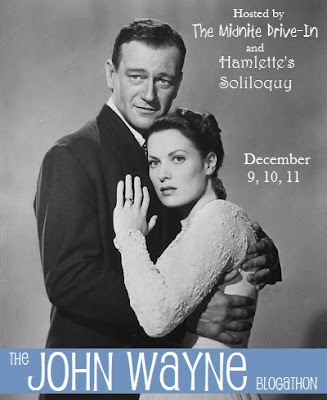 Film also makes me think of “The Seekers”, with Jack Hawkins–ever see that one? . Haven’t seen that Hawkins flick so will add it to the list. Been years since I saw Value so maybe due for another look.